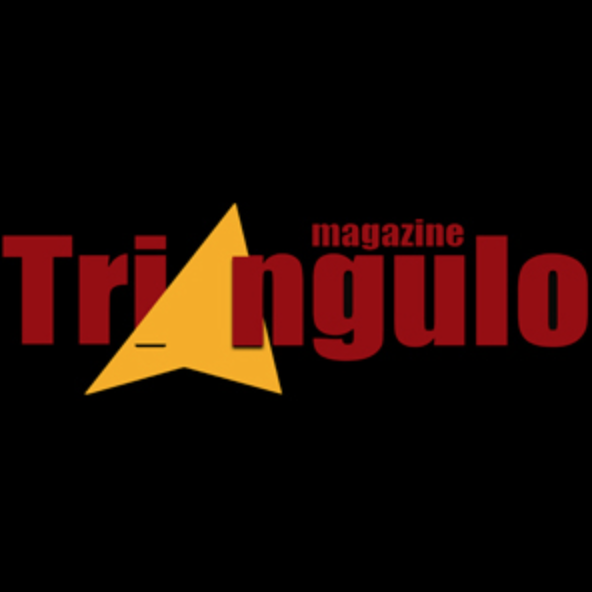 Apresenta-se de seguida a edição online, de agosto de 2016, da revista açoriana Triângulo Magazine. Hmmm.... It seems mostly about how fantastic tourism is, how wonderful cement infrastructure is and how wonderfully wonderful tourists are for everyone. The reason I came here was precisely because of the unspoilt atmosphere and the self-sufficient people. For example I liked the lack of ugly traffic signs. I doubt that covering the island in the hideous (now rusting) things has reduced accidents, it just makes people less attentive while driving. What is it about infrastructure that it always has to be a shade of grey, the ugliest non-colour around? I f you are going to infest the place with it, at least do it in natural colours like greens or browns! I particularly liked the Cruzeiros, helping to load and unload my luggage and the experience of travelling like a local. Now that has been spoilt too and turned into feeling like just another boring aeroplane ride (between glass and cement buildings), complete with meaningless, robotic wishes of "a nice journey". How about the people who like civilisation so much go to Lisbon or Ponta Delgada or any city instead of gradually imposing their cement urban utopia on everyone else here? They just do-not-get-it! It's because of people like you that we are changing the way we serve our costumers. If you're coming here to find things like the ones you have at home, well, you are travelling in a wrong way. You (not sure who "you" actually represent?) are already changing the Azores to be like any other downmarket place in Europe by covering them in ugly infrastructure for tourism and modern housing of negative architectural value. Like I said, it would help a little if all the modern stuff weren't all linear, angular and an ugly shade of grey. Most of the traffic signs are grey, electricity pylons are grey, the modern roundabout pavement is grey. All the modern s""t is grey! I don't understand this fixation with grey and white?! Surely the people who design all this must know how to use natural colours? To colour the ugly cement pavement of the new roundabout in, say, a natural black, brown or red would use only about 18 euro's worth of tapajunta, a bucket and a broom and take under 2 man-hours. Another scrub with tapajunta in a year or two would make the colour permanent. The back of all the rotting traffic signs should be the same as the background. Leaf green, usually.